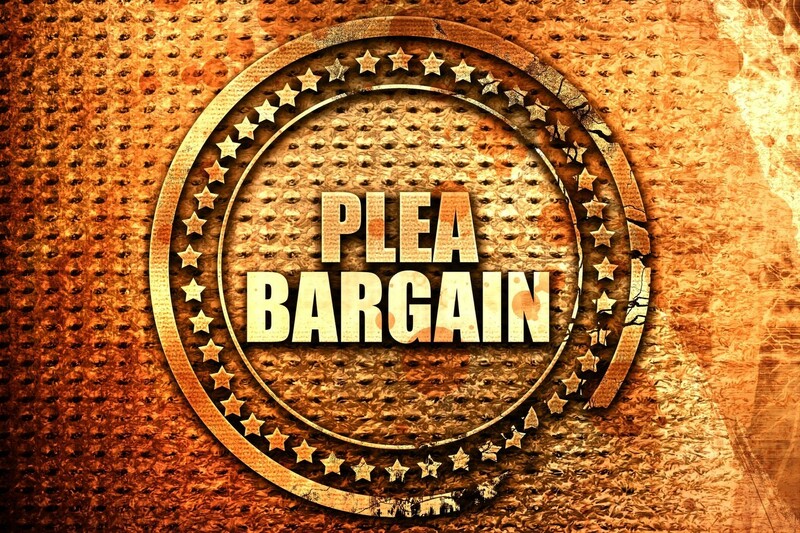 WHAT IS A PLEA BARGAIN AND CAN IT HELP? 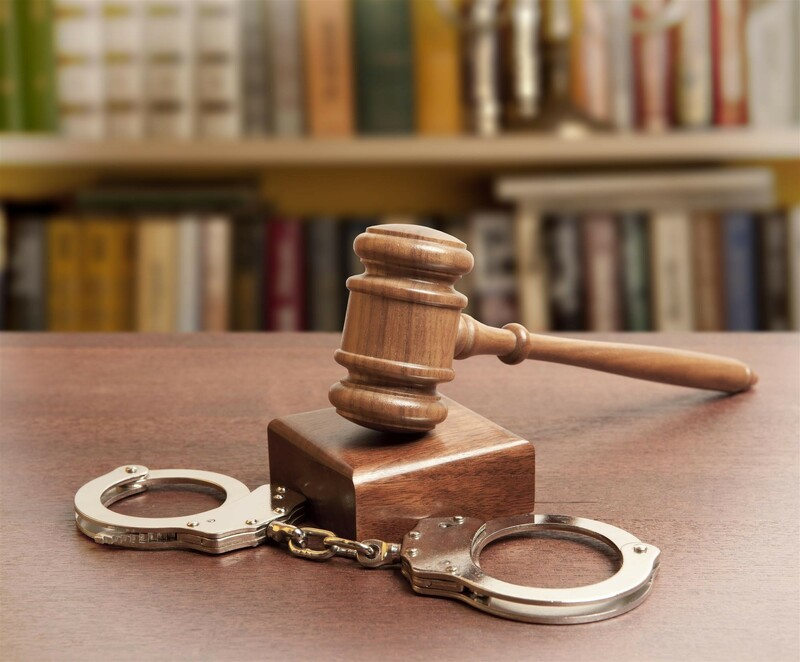 MISDEMEANOR VS. 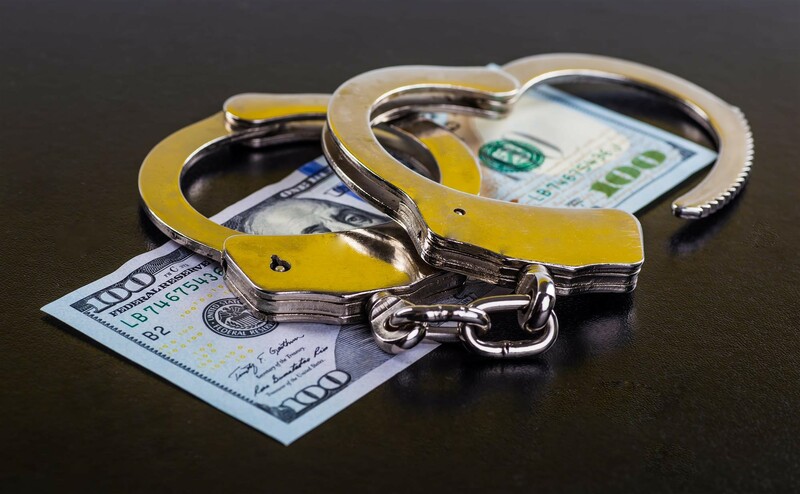 FELONY – WHAT’S THE DIFFERENCE? 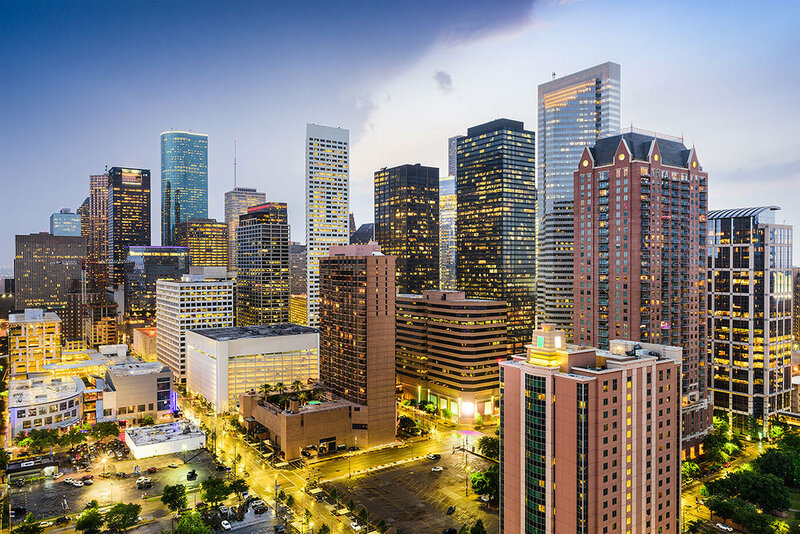 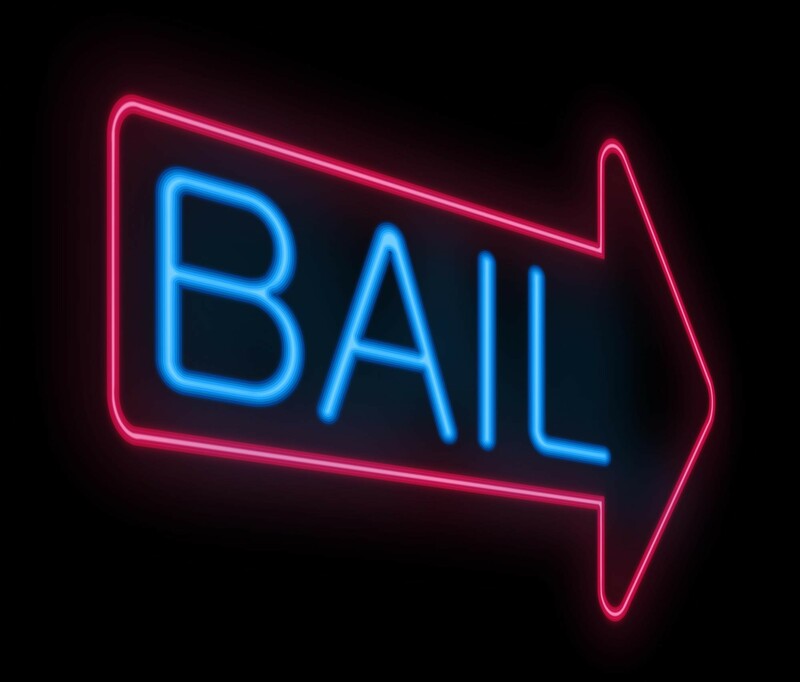 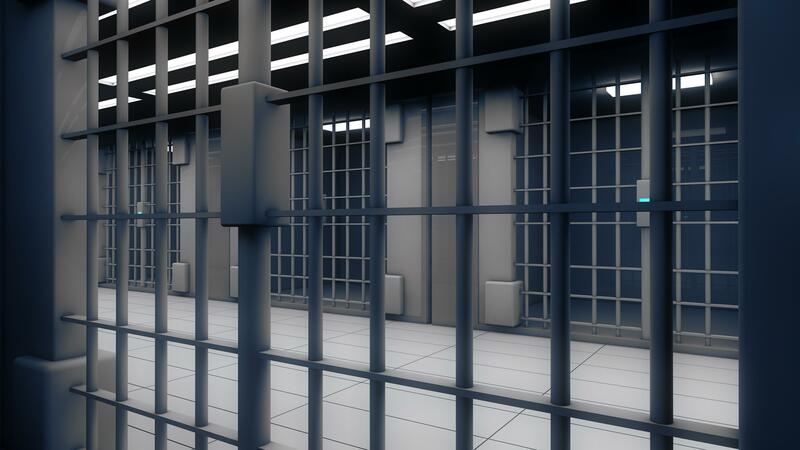 WHAT DETERMINES THE AMOUNT OF BAIL IN TEXAS? 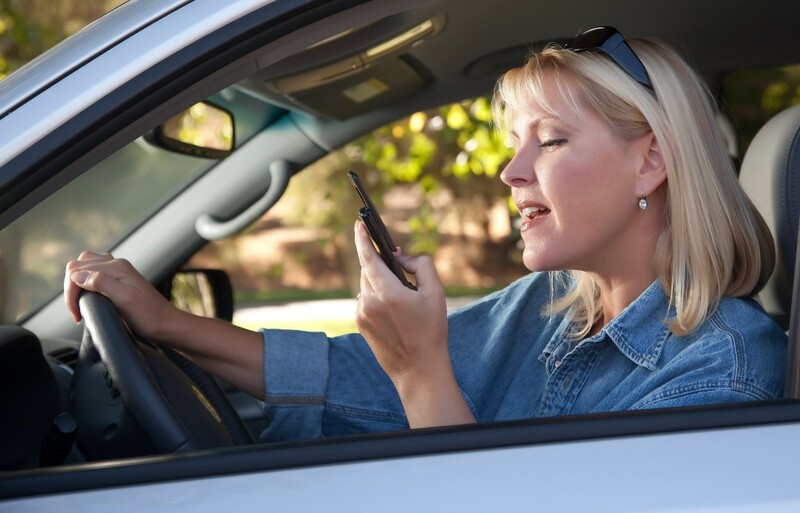 THE ‘TEXTALYZER’: WILL IT STOP TEXTING AND DRIVING? 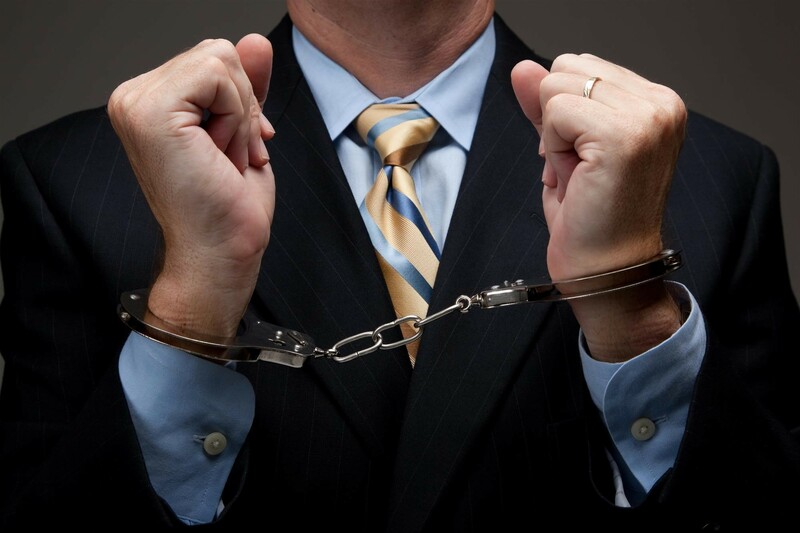 SHOULD YOU HIRE AN ATTORNEY AFTER BEING ARRESTED? 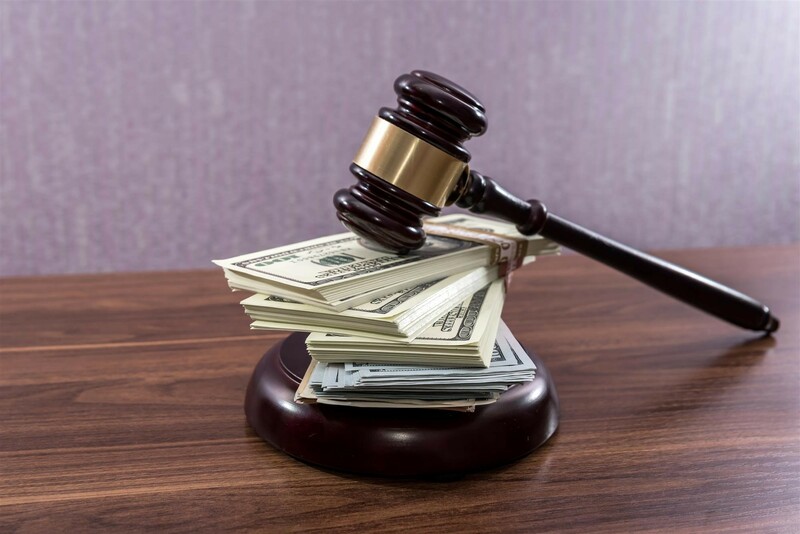 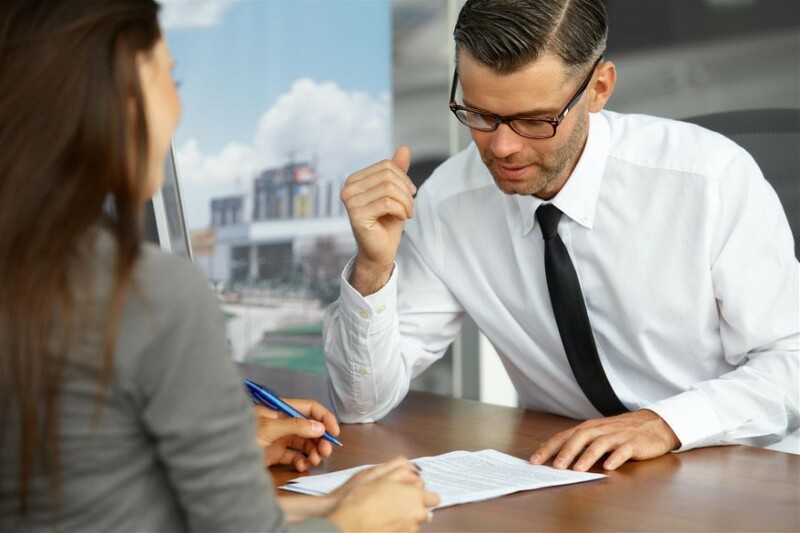 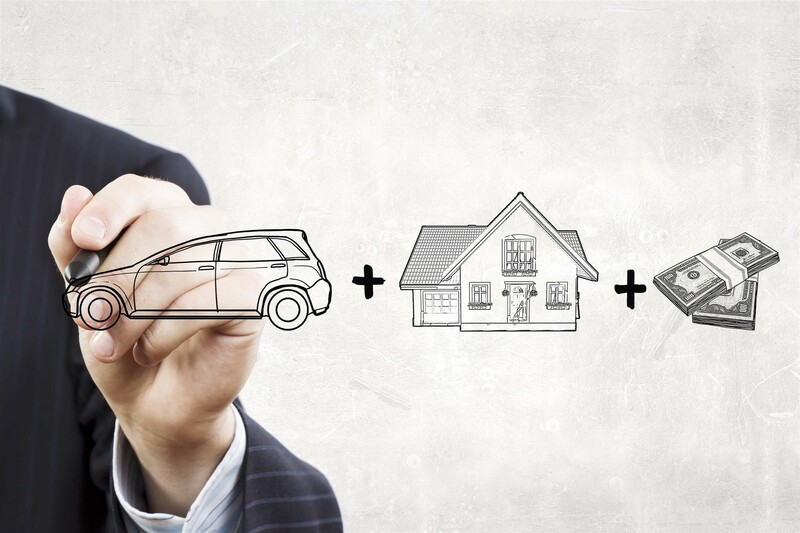 BAIL BONDS: WHAT IS COLLATERAL? 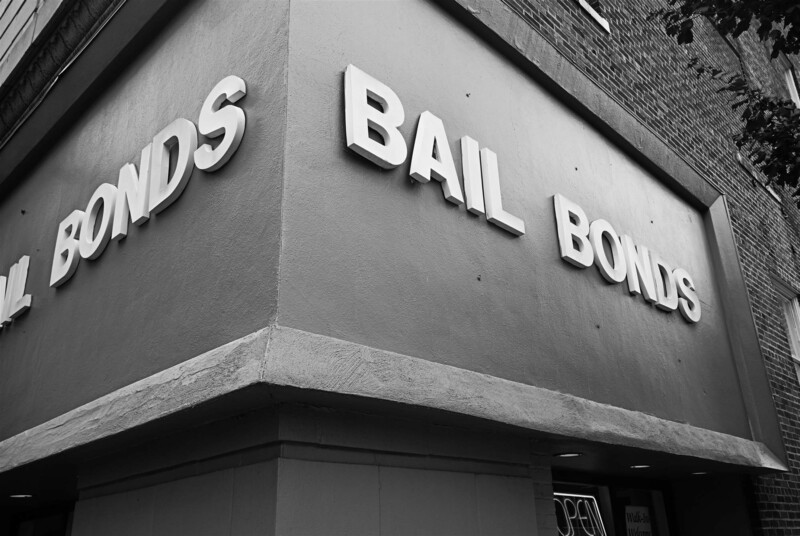 BAIL BONDS: FOR THE STATE OR FOR THE PEOPLE? 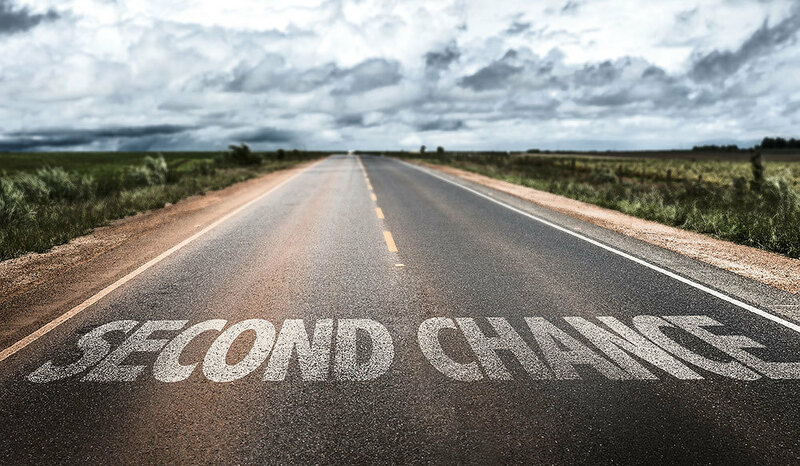 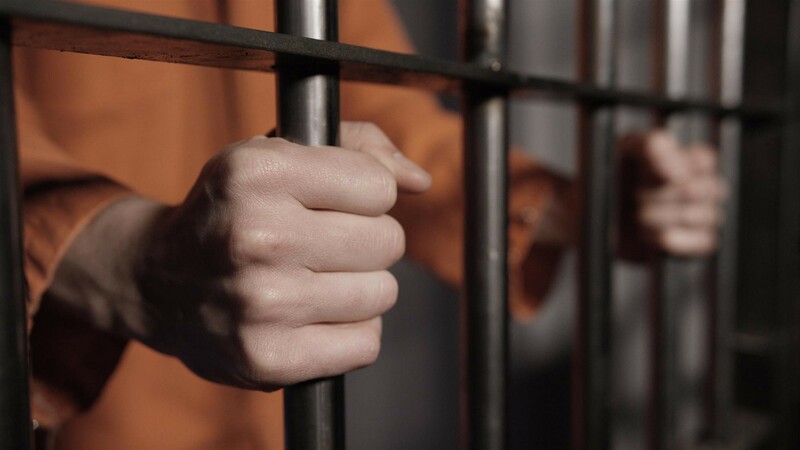 WHAT HAPPENS WHEN YOU DON'T PAY YOUR BAIL BONDSMAN?